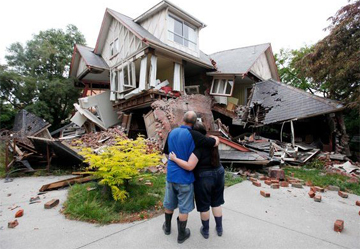 Most homeowner policies do not provide coverage for earthquake damage. Even if you reside in an area where earthquakes are not common, you might benefit from having this additional coverage. The premiums vary due to construction type and location of your property. A separate earthquake deductible also applies.